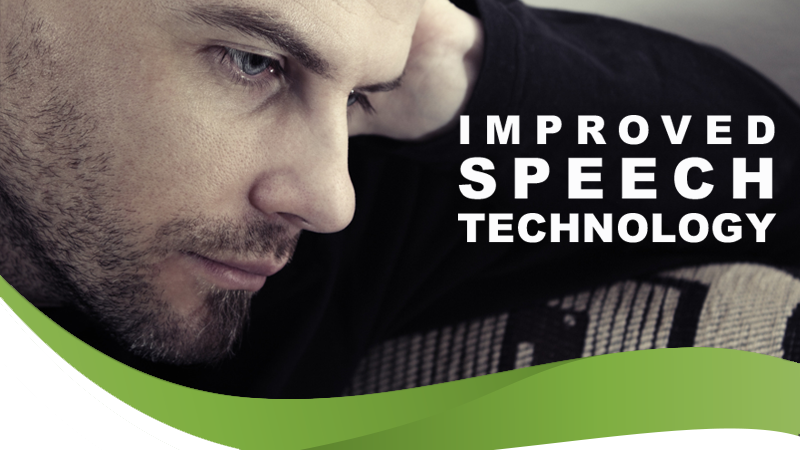 Over the past 15 years VoiceAmp has helped stutterers, or stammerers – people suffering from what is known as dysfluency – with the application of specialised speech technologies. And for those with dysfluency, know only too well how their lives are affected by anxiety and stress associated with stuttering. Now there is an easy-to-use, wearable device that can make a significant difference: the VoiceAmp VA600i1. This revolutionary solution is not only a small wearable device (similar in size to a mobile phone); it can be adjusted for individual user needs. For stutterers a common incident is hitting the ‘wall’, and the panic associated with this fear. In fact the word ‘wall’ is one that stutterers battles to pronounce. Webster’s College Dictionary, in one of its senses, defines stutter as “to speak with the rhythm interrupted by repetitions, blocks or spasms, or prolongations of sounds or syllables”. So what causes stuttering? The known causes of stuttering are genetics, child development speech and language problems, neurophysiology and family dynamics. Given the complexity of stuttering, VoiceAmp has worked to provide a way to deal with dysfluency using advanced technologies. And this where the VA601i has been successful; reducing the stress associated with stuttering and, in the process, significantly improving the quality of life of a number of people. This positive effect improves self-esteem and confidence, and this has positive knock-on effects in all areas of a person’s life. Another potential effect is developing a pattern of speech fluency, and a memory of this pattern. The advantage of this device is that it can be used in conjunction with other therapeutic interventions. For more information on the VoiceAmp Fluency VA601i, visit the VoiceAmp website.